2016 was a very active year for the Semmelweis Foundation. 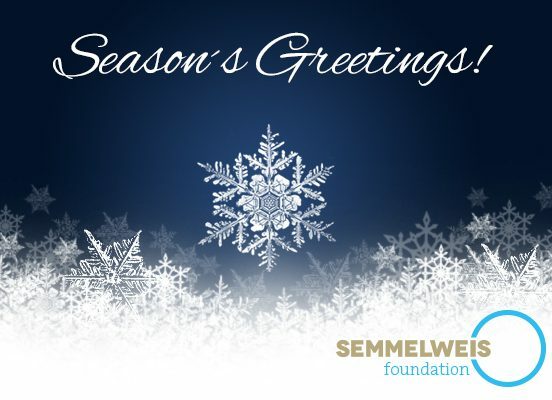 After having evaluated all the positive and inspiring feedback of the conference in 2015, this year was a year of moving forward the Semmelweis web platform. It was restructured, and our journalist has increased her activities in interviewing interesting experts and decision makers in the hospital hygiene field both, internationally and in the CEE area. Also a newsletter was created, which is published quarterly. With all these activities, traffic on our web page has multiplied, and we are on a good way to become a multinational source of information and a platform for exchange of opinions, experience and expertise. Furthermore, the Semmelweis Foundation has participated in several meetings and conferences, promoting the importance of the WHO hand hygiene program and advertising the Semmelweis conference and platform. Amongst others, a lecture was given at the 5th of May hand hygiene event of the Austrian ministry of health, the corresponding meeting in Hungary was also visited and several lectures were given at the Russian national conference of disinfectology upon an invitation of our friend Prof. Vasili Akimkim. It was one of the highlights to see, how people from all over Russia, surgeons, hygiene experts and microbiologists were asking detailed questions to understand how to better cope with the problem of HAI. Also the hospitality and friendship we have received in Moscow and the dedication to medicine and science was truly inspiring. Towards the end of 2016, the planning of the next Semmelweis conference on March 7th and 8th, 2017 in Budapest kept us more and more busy. I am glad to say that with the help of our professional agency, we could secure top speakers, the program is settled and all speakers have accepted our invitation. 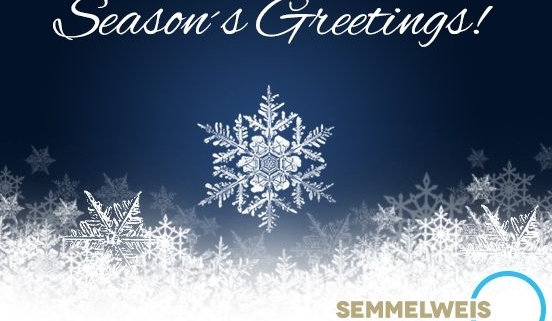 With the hope that the Semmelweis conference 2017 will become a great success for the CEE region and move us all forward in the topic of HAI, on behalf of my organization I wish you and your families Merry Christmas and a happy and prosperous New Year .